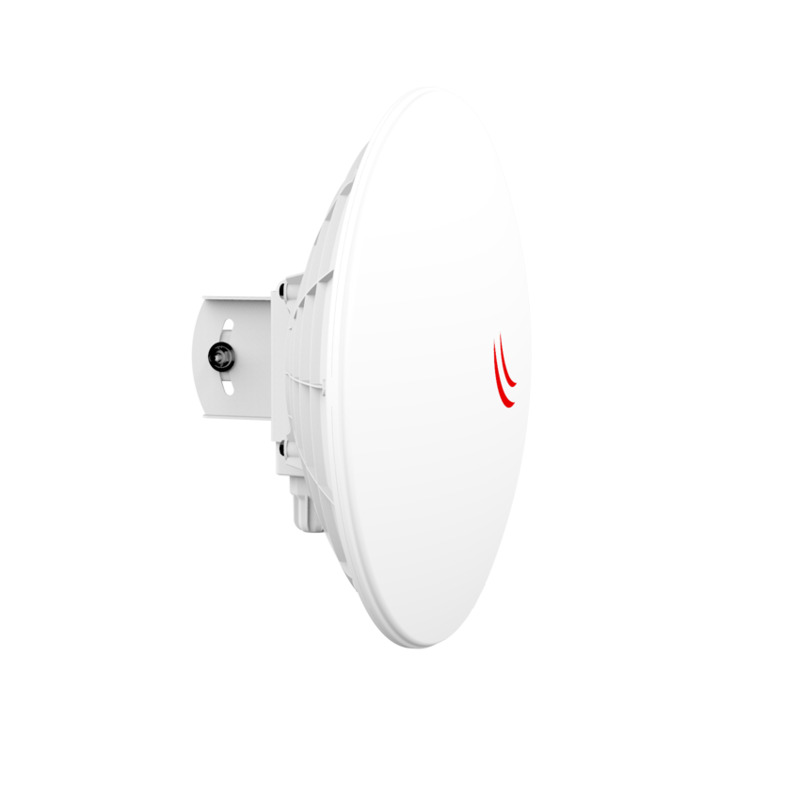 The DynaDish 5 is a new 802.11ac outdoor device with an integrated antenna. 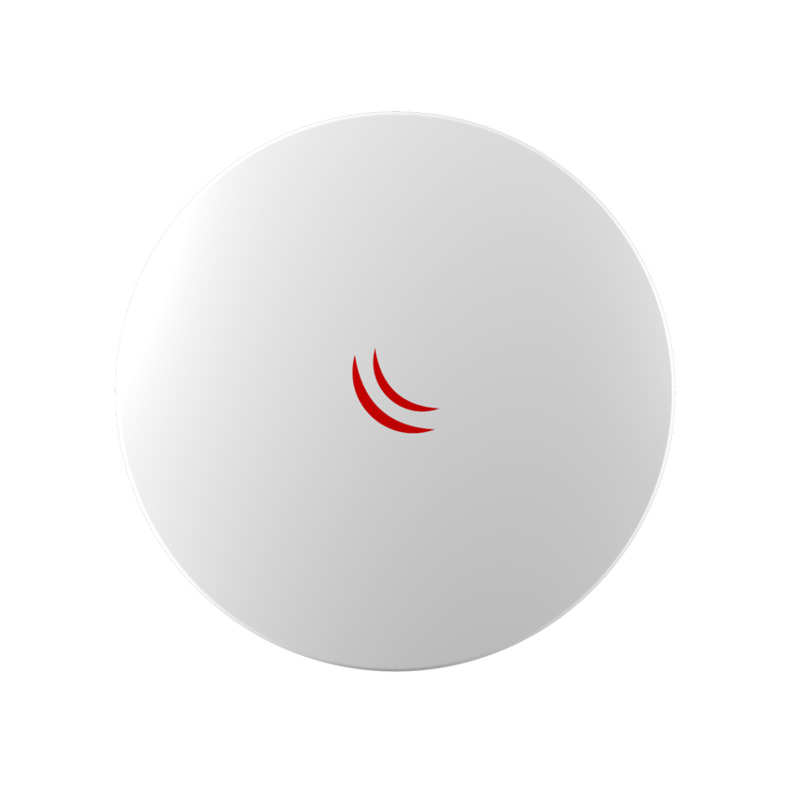 Compact in it’s design, it is a simple and completely integrated product with everything you need to quickly install a reliable point to point link. The DynaDish 5 is powered by a new 720MHz CPU from Qualcomm. 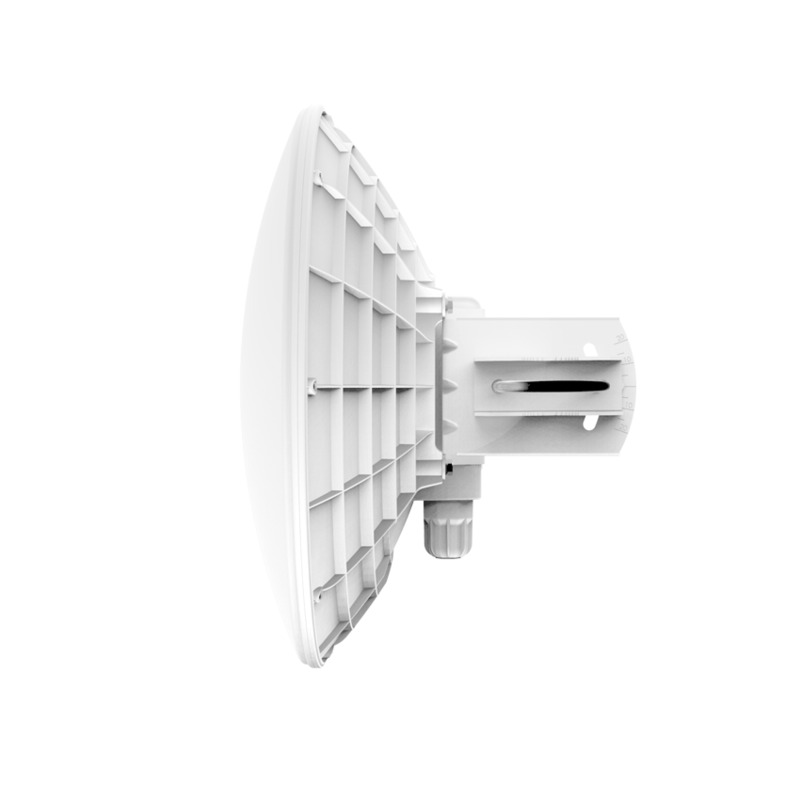 The antenna is a 8 degree 25dBi dish, and it includes a precise alignment mount, ideal for long range point to point wireless links.